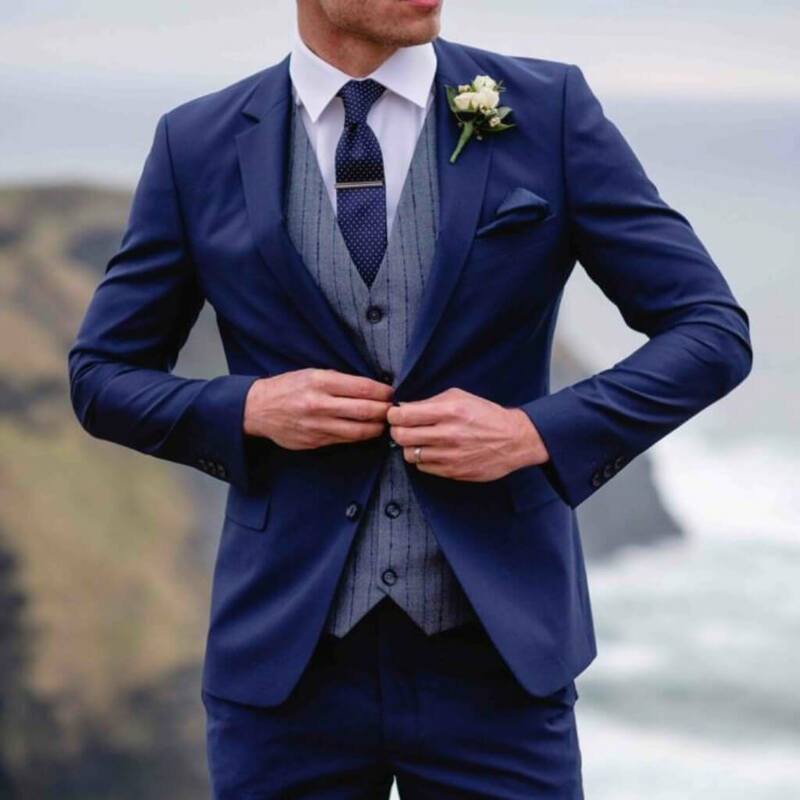 Looking your best on your wedding day is very important, and we have all you need in Dublin, from suits to dresses and everything in between! Diffney for Men has been opened since 1949; Diffney aims to deliver the highest standard of customer service. They offer a wide selection of top menswear brands, an experienced team and the drive to give you the ultimate retail experience. Guy Clothing caters for all styles and ages and offers a varied range of stock that is sure to suit everyone’s style and taste. Also, they take deposits all year round, perfect for the wedding budget! Visit their stand to see brands like Marc Darcy, Benetti and more. Fiona Todhunter Bridals aims to make every bride feel special from the moment you meet them. The dedicated team will ensure you find the perfect dress that suits your style, personality and figure. Fiona also offers one-of-a-kind designer pieces with you solely in mind as well as international designers. Snowdrop Bridal Couture is a hidden gem on the grounds of Rowan House, just 45 minutes from Dublin. It’s home to an ever growing collection of designer dresses, handpicked based on quality and style. They strive for a relaxed haven to pick the most important dress you’ll ever wear. Bridal by Tamem Michael offers an in-house design service as well as international designers. TM Couture allows a bride to design a dress from beginning to end, making it completely unique and unforgettable. It offers the chance to bring an idea to life. You want your food to be scrumptious and you’ll certainly find that with our exhibitors here in Dublin! 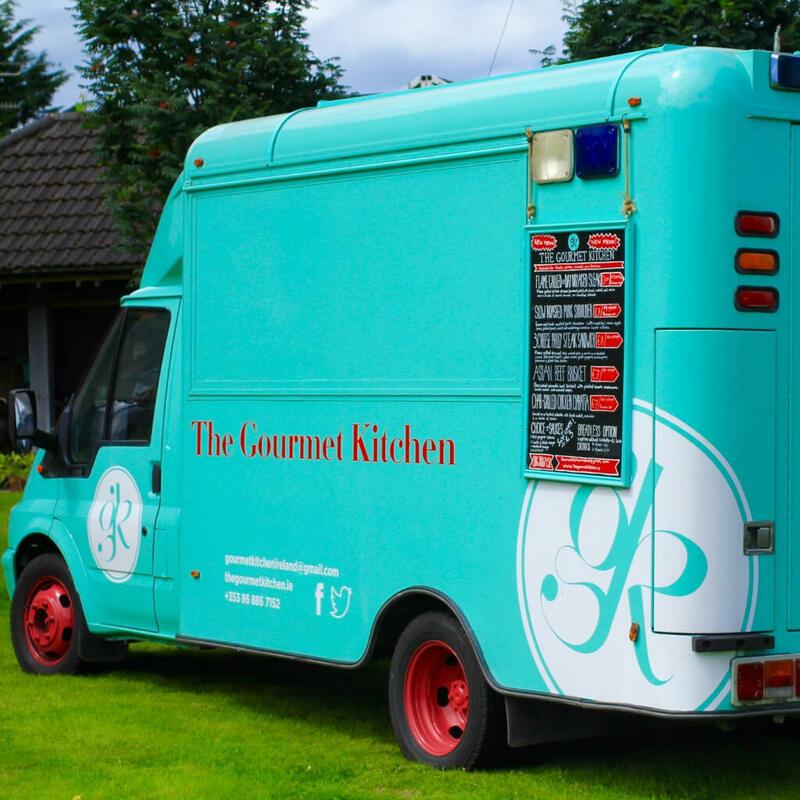 The Gourmet Kitchen Catering is a mobile catering company that specialises in high-end casual wedding catering. 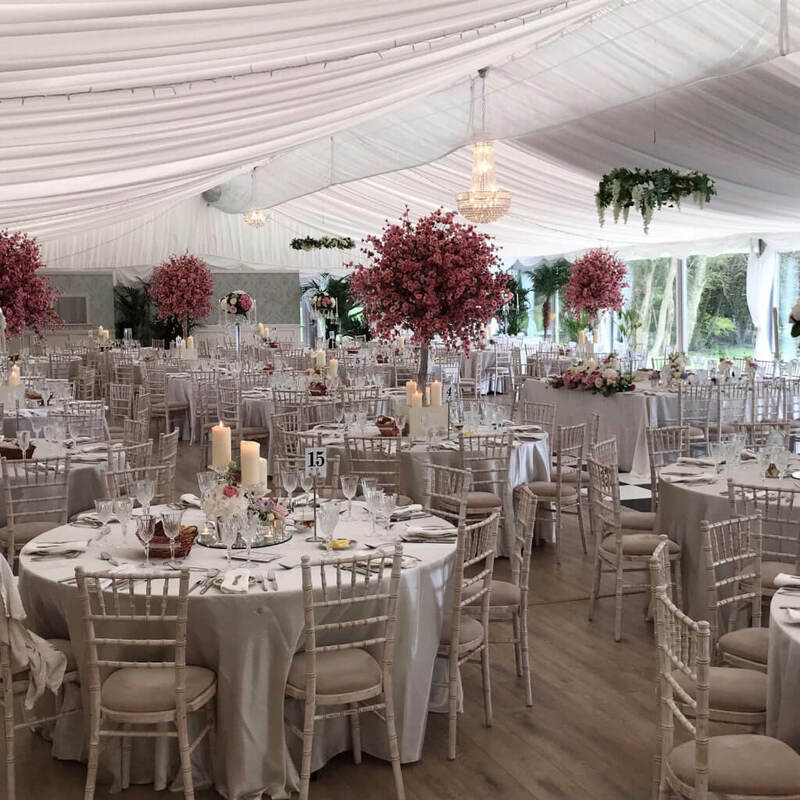 Over the past seven years, Michelin-trained owner, Liam Prendiville has worked hard to cater their bespoke menus for all aspects of your wedding. 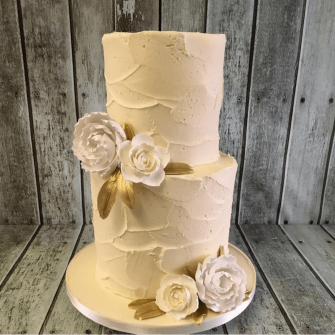 Amazing Cakes is one of the top cake designers in Ireland because of Beverley’s close work with bride and grooms to create the cake of their dreams, one that will always be remembered. The cakes have jaw dropping designs and flavours to keep all your guests sweet! Flowers, invitations, table plans… you’ll find it all in Dublin! Finesse Weddings offers a bespoke wedding decor service nationwide. 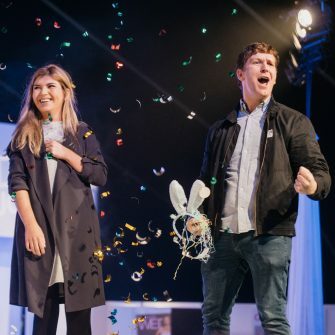 With a wealth of experience in the hospitality and event industry, the team at Finesse understand how important this day is and help you add that you personal touch! Lantz Cards Direct has been helping couples choose high quality wedding stationery since 1976. Their range includes classical, contemporary, Celtic and humorous designs which are always one step ahead of mainstream invitations. Instaglam Photobooths are a great source of entertainment for your wedding guests. 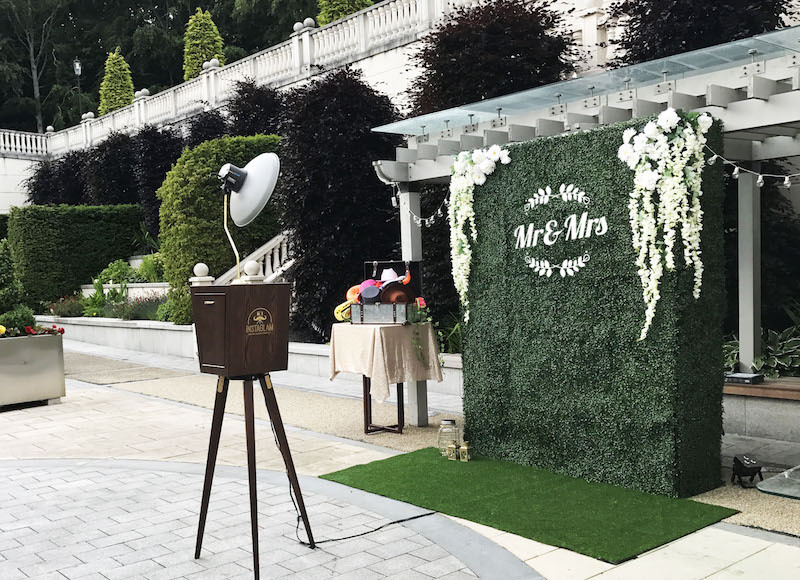 From selfie mirrors that display customised messages, a vintage tri-pod, boomerangs, a camera that creates GIFs, a photo mosaic wall and a green screen, you’ll be spoilt for choice! 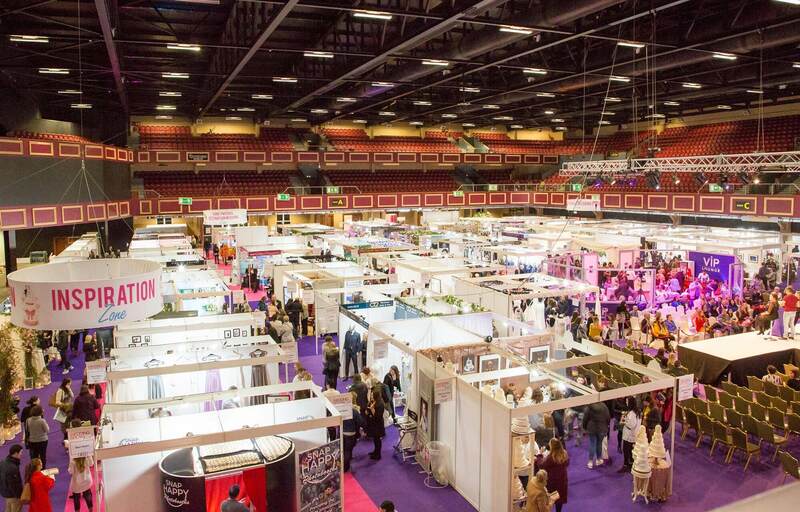 « Wedding Journal Show Dublin: Who’s In The Curious Wedding Zone?